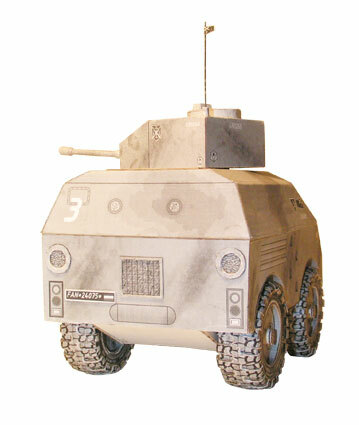 Before your next issue of "BNK Modelist" №12 2010 armored armored car with 85 mm gun. 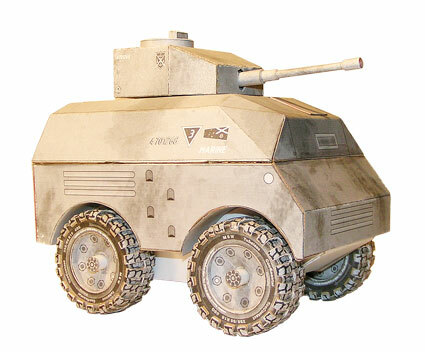 This remarkable machine is in the capable hands of Marines turns into a formidable force. 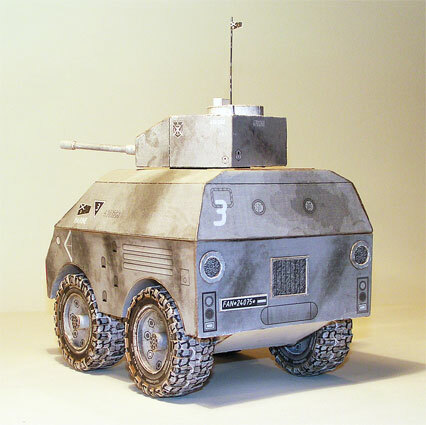 Assembling the model does not require a "super-powers" by the modeller. Just the usual accuracy and diligence. But the joy of the completed model will cover all of the costs with a vengeance! "BNK Modeler" - a magazine for co-creation, and is addressed primarily to parents who want to instill in their children the basics of creativity, hard work and patience. Give your child the joy of a common cause! 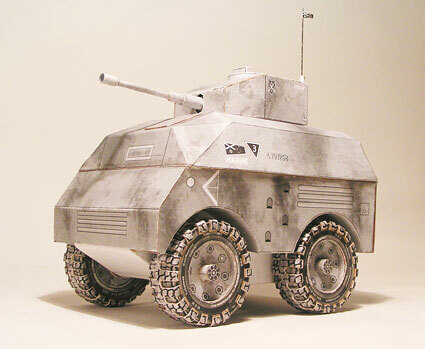 Model published in 1:33 scale and is one of the cars of the Third Marine reconnaissance detachment edges. 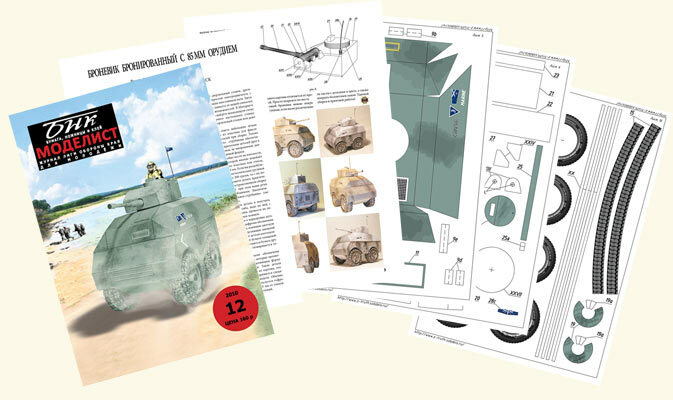 You will receive an archive rar, including: the description of the assembly model (pdf 6 pages with photos and diagrams) and 12 sheets with details (jpg). 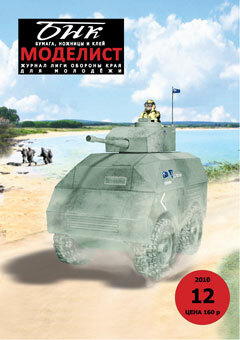 Details in the newspaper "Zakidonskaya Truth" and on the website BNK Modeler.